Two more top talents have joined darts' top team! 20-year-old Harry Ward and German/Swiss star Thomas Junghans are the latest men to sign for Team Unicorn. Junghans is the Swiss No.1 while Ward is tipped for a bright future after a good year on the PDC Unicorn Development Tour. The Swiss star is a former World Masters semi-finalist in 2015, losing to eventual winner Glen Durrant.. along the way Junghans beat the likes of Wesley Harms, Danny Noppert and Jamie Hughes. He is the current Swiss champion and recently reached the last 16 of the WDF World Cup Singles. And Junghans is expected to make great strides over the next 18 months. The same can be said for Harry Ward, who is making his way in the sport. 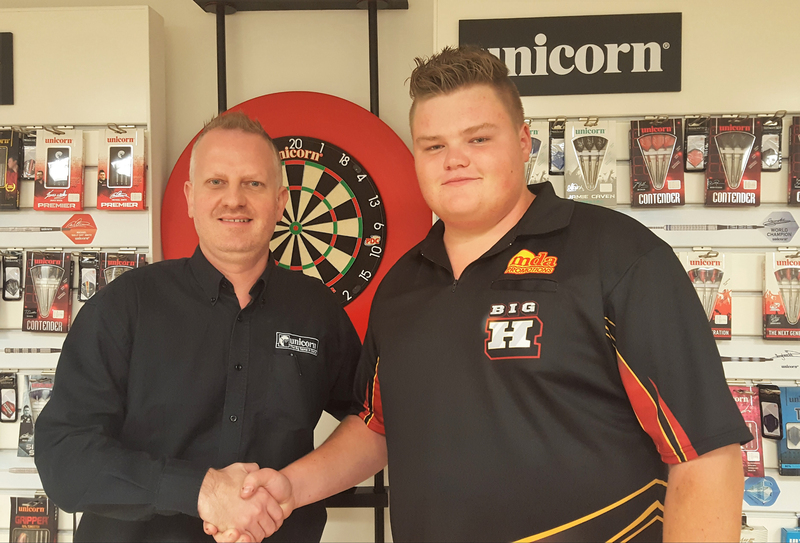 A former BDO World Youth Finalist, he is now aiming high in the PDC. Ward has reached a Development Tour Final and played on the Euro Tour and Pro Tour. 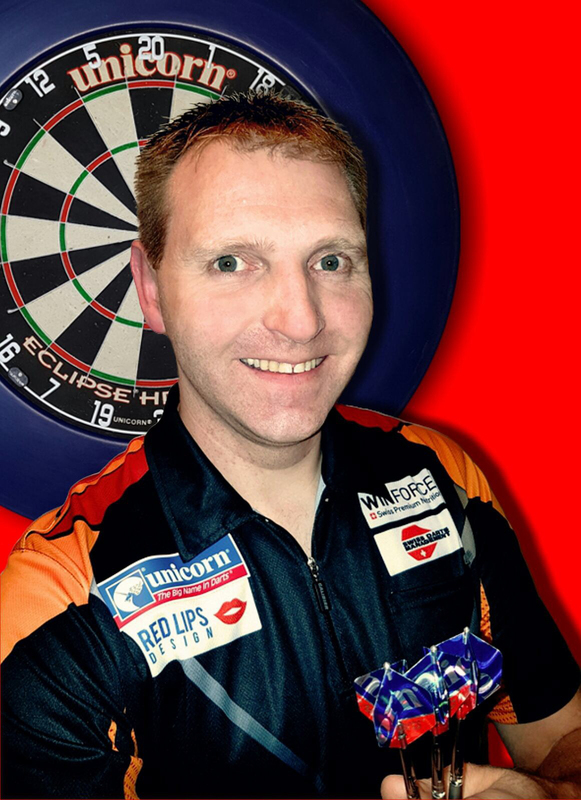 He is heading for Q School next month to try and win a prized PDC Tour Card. Nicknamed 'Big H', big things expected of Ward in 2018!